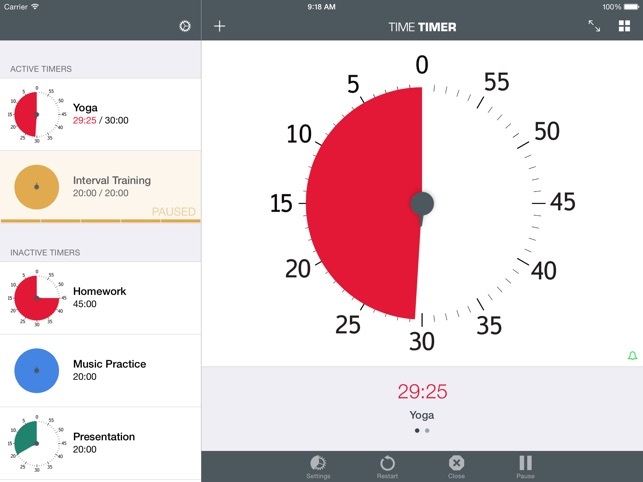 Enjoy stress-free time management with the new & improved Time TIMER for iPad (iOS 8 upgrade) – an award-winning visual timer. Special introductory pricing for 1 month only! 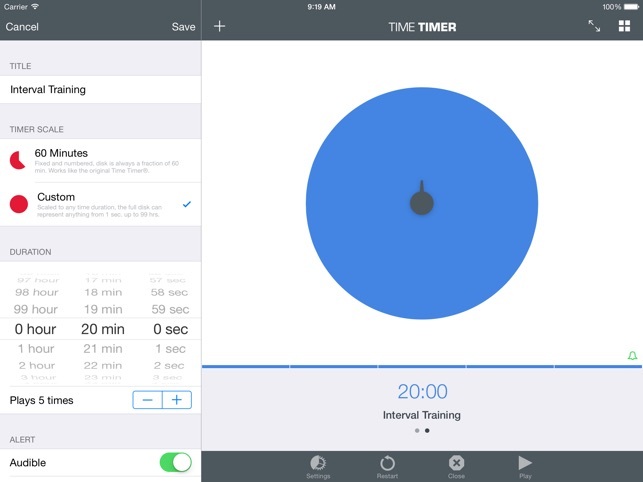 Take advantage of the ability to customize, save and reuse timers (with names, color, alert options, timer scale, etc.). 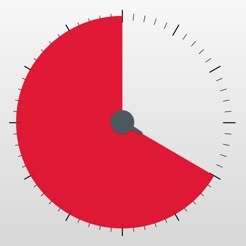 The Time TIMER® for iPad app. is designed to keep activities stress-free and easy. 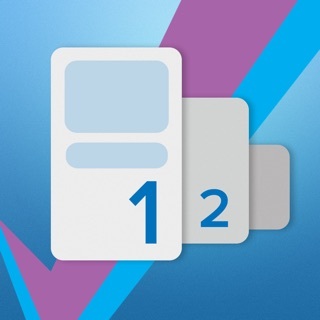 It has a refreshed look, new functionality and improved performance features. 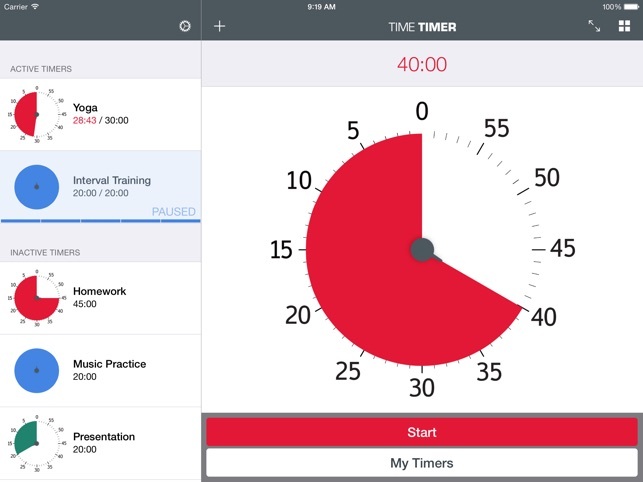 Time TIMER® for iPad is the original timer designed to “show” the passage of time through the use of its signature red disk that disappears as time elapses. 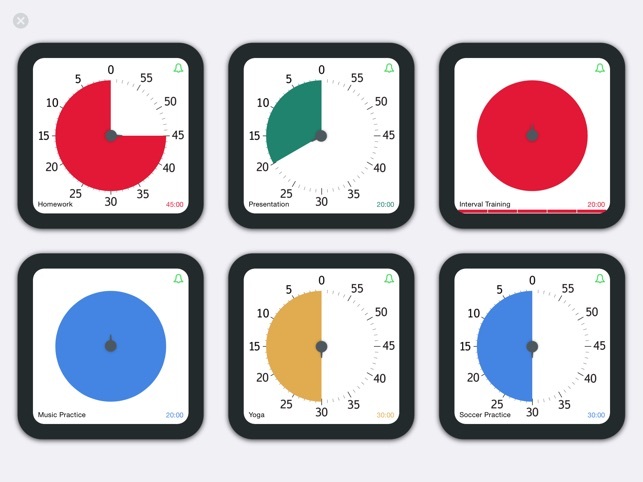 Unlike traditional timers that fail to make the abstract concept of time concrete, its innovative and visual depiction of “time remaining” is ideal for anyone who wants to measure and manage time more effectively at work, school and home. 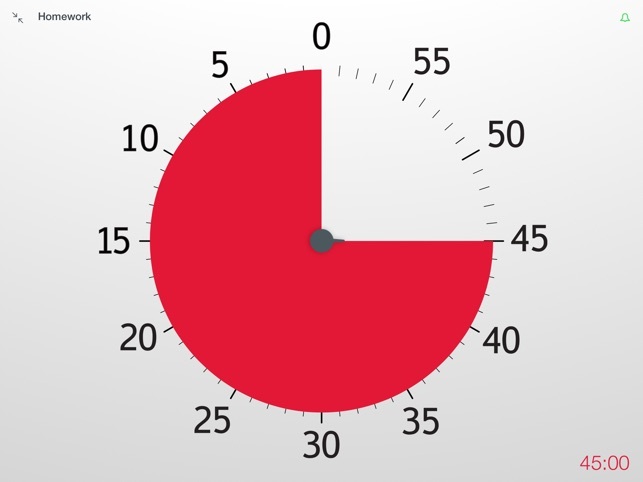 You'd think it's easy to design and build a nice simple touch timer. And then you look at how disappointing other apps are: no way to set the timer by a drag gesture, no way to have multiple timers, no way to get junk off the screen, no attention to clarity and basic visual design. But then there's this one! It's great. This is the only you want. Just get it. I purchased this for use in my middle school classroom. The interface is beautiful and everything functions as it should. The only reason I gave it 4 stars instead of 5 is due to the lack of sounds and the inability to add/purchase more alarm sounds. Not worth the money. Only one day. One should be able to set for several days. Save your money don't purchase.